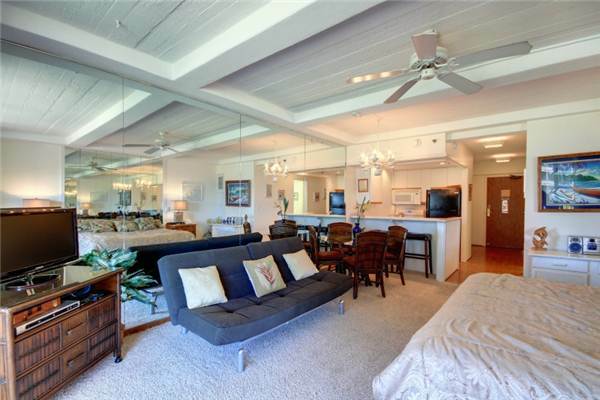 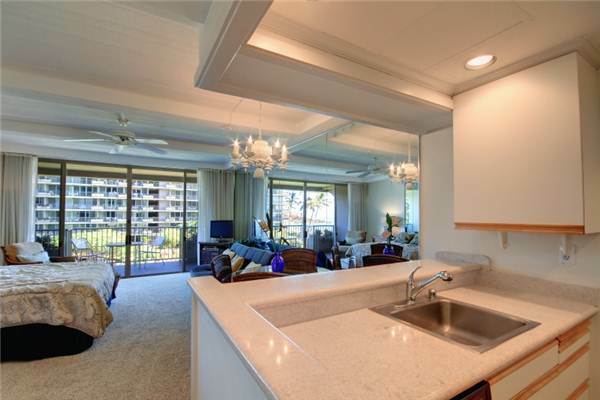 Located in the heart of Ka'anapali, this spacious condo offers one of the best locations on Maui. 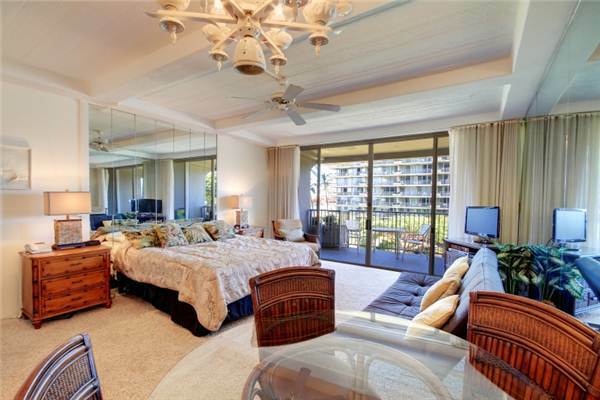 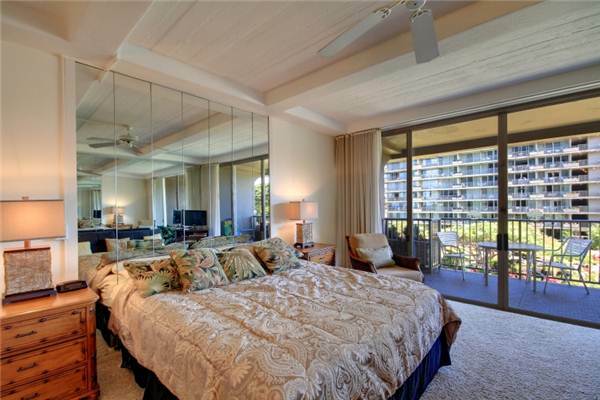 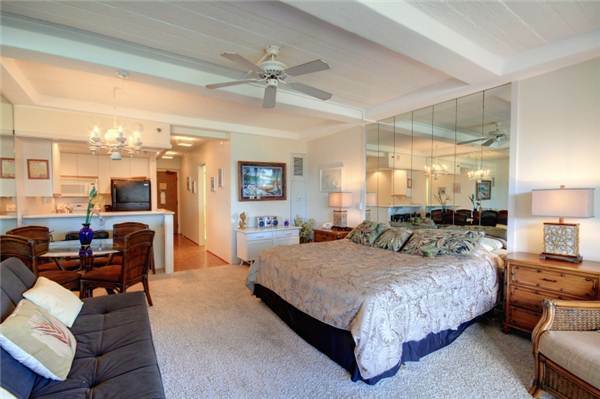 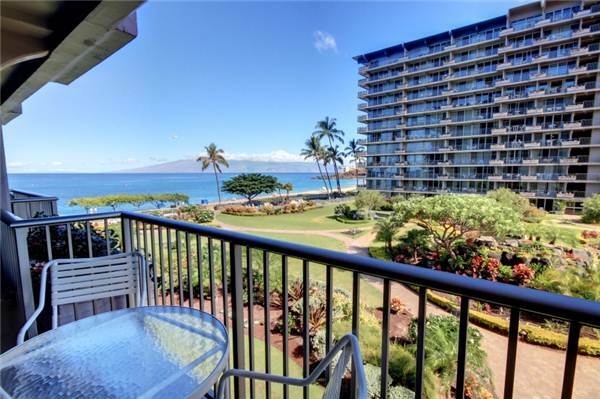 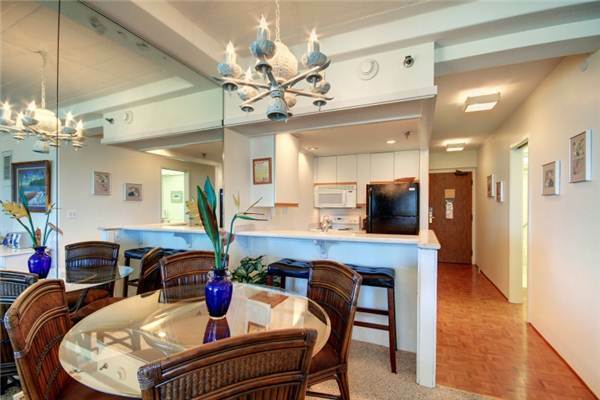 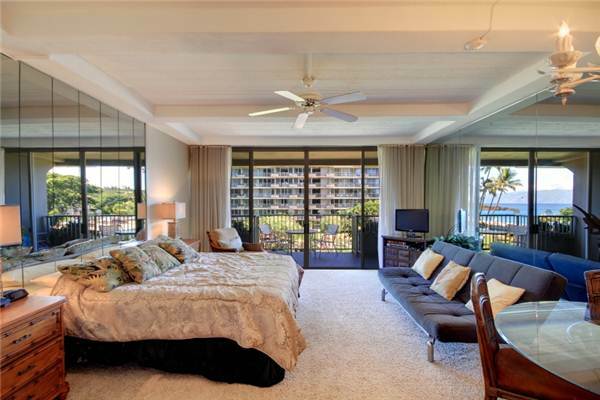 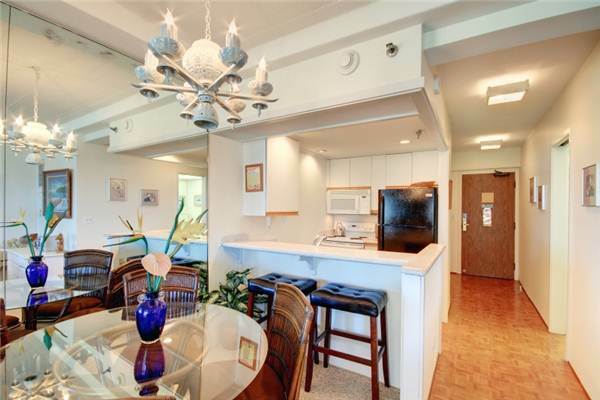 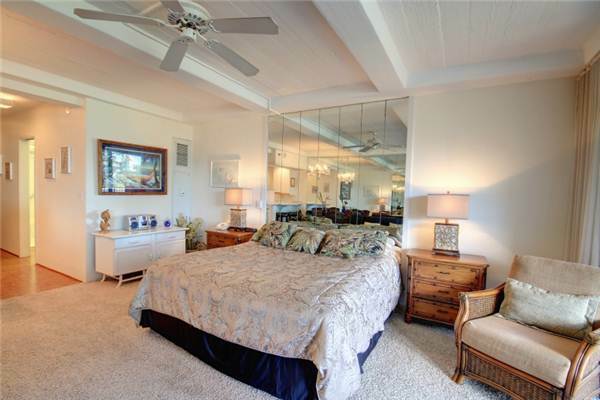 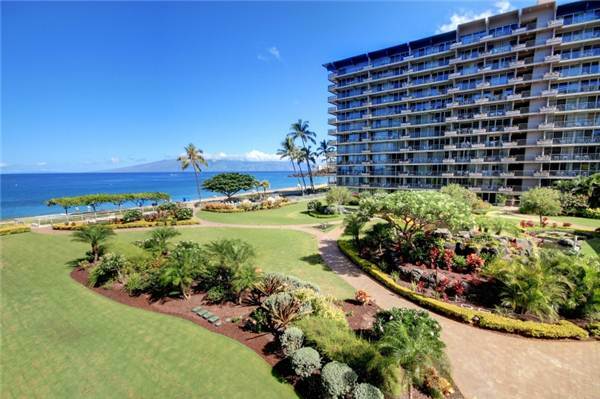 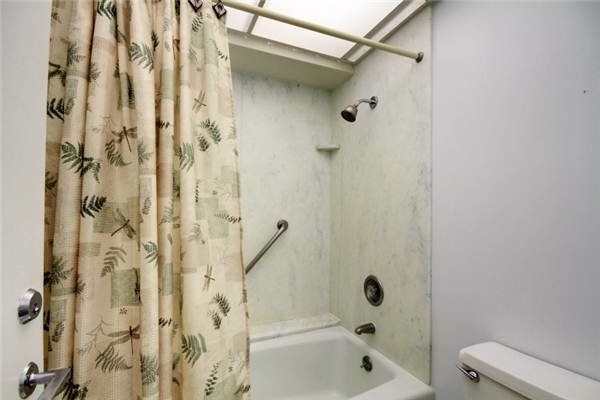 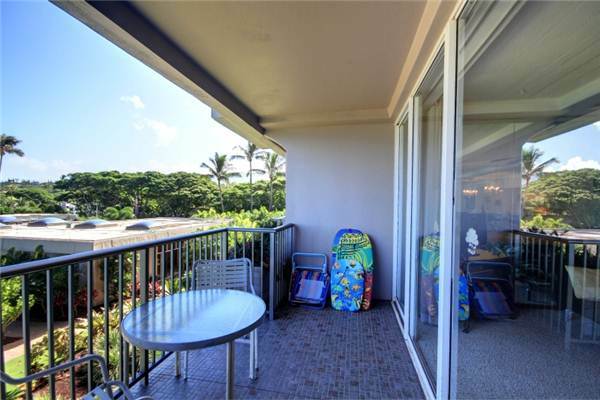 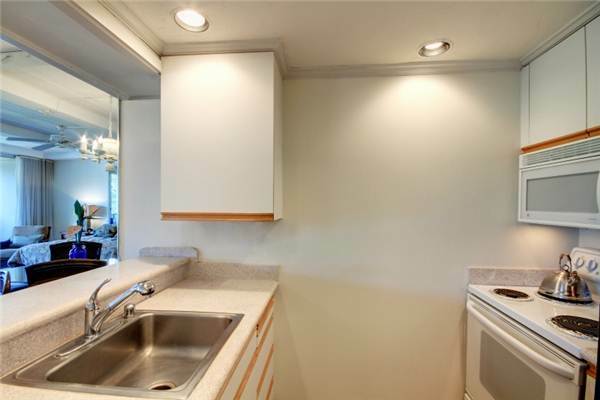 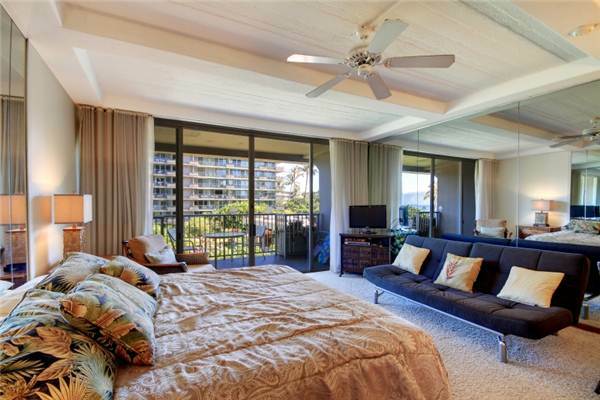 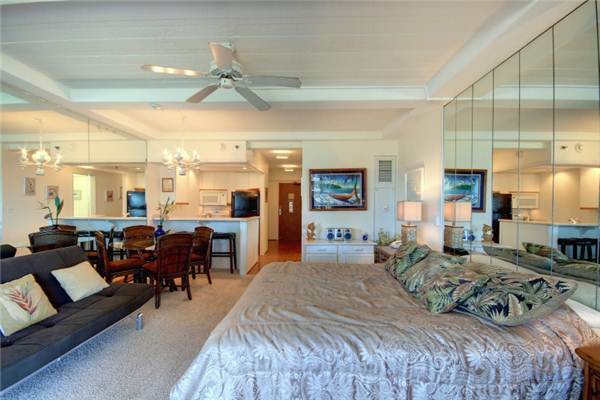 In condo 364 you are just a few steps from the famous Ka’anapali beach and refreshing oceanfront pool. 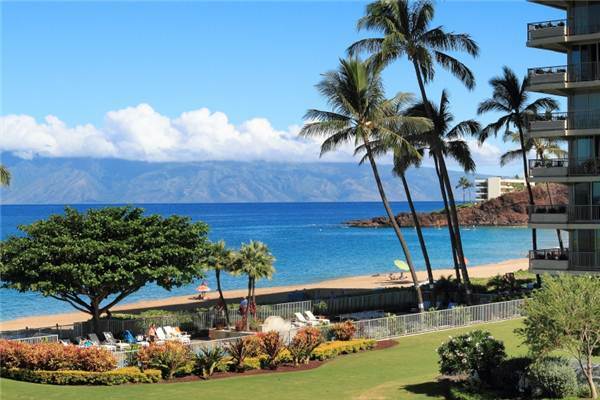 Ready for some action take a stroll along the beachfront sidewalk enjoying the amazing hotels, restaurants and shops of this world famous resort. 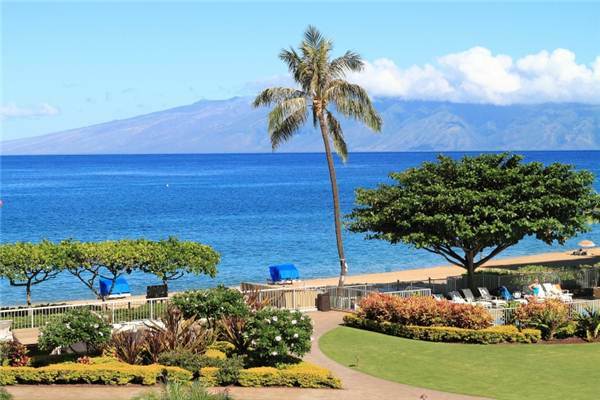 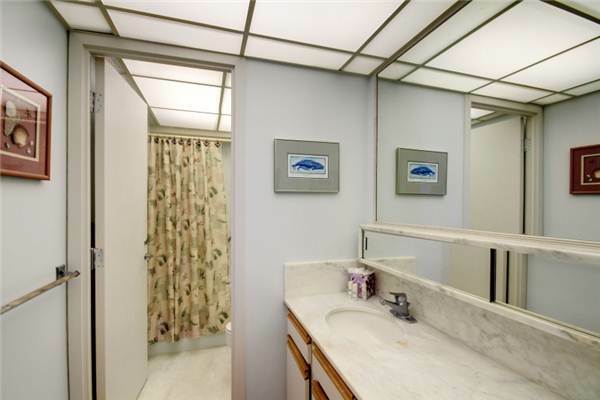 Reserve Whalers 364 today and begin your dream Maui vacation.